I would like to receive occasional information and updates from End Of Year Show-Drum Skin and jumblebee. 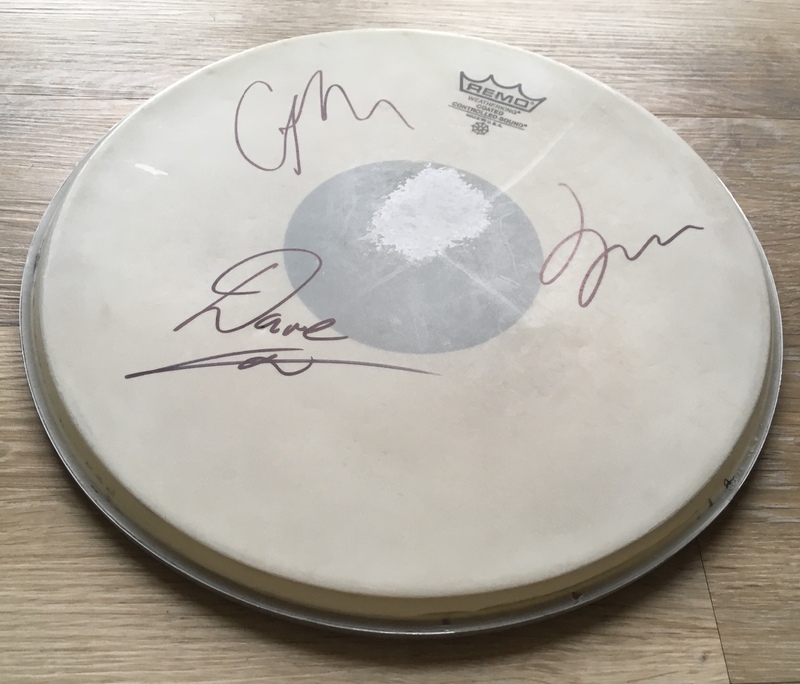 Here is the drum skin that was taken from the drum kit at my End Of Year Show in London on 1st December 2018. 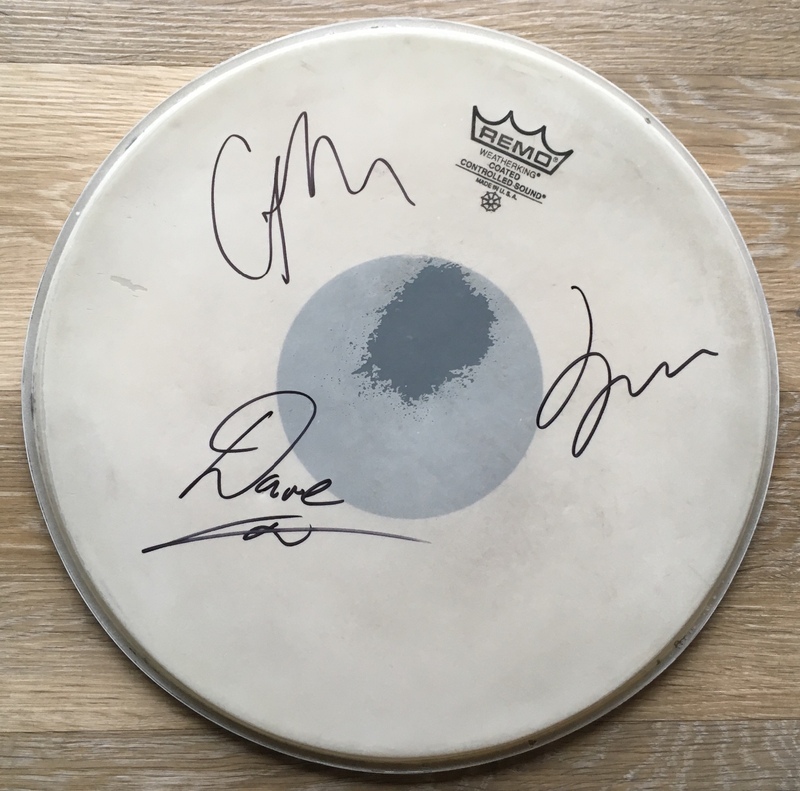 Signed by myself and band members. This is one of a kind and why it was decided to run this as an auction. Happy bidding!